David Gozal, MD | Sleep Apnea Associated Morbidity: Sleep Fragmentation is Not Innocent Either! Creating a well-balanced healthcare team is the secret to treating Sleep Breathing Disorders, but it is also the biggest hurdle faced by practitioners. Sleep Breathing Disorders play a powerful role of the overall health of patients. 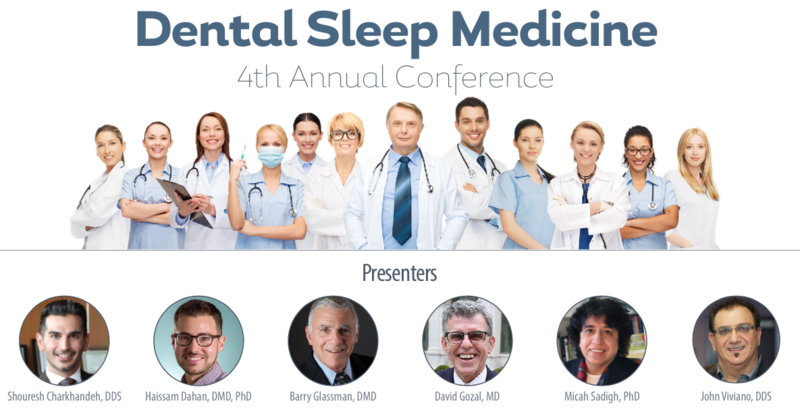 Competent Dental Sleep Medicine practitioners must be intimately aware of the connection between Sleep Breathing Disorders and the various body systems it affects. Only with that insight can Dental Sleep Medicine practitioners begin assembling their Ideal Clinical Sleep Team. 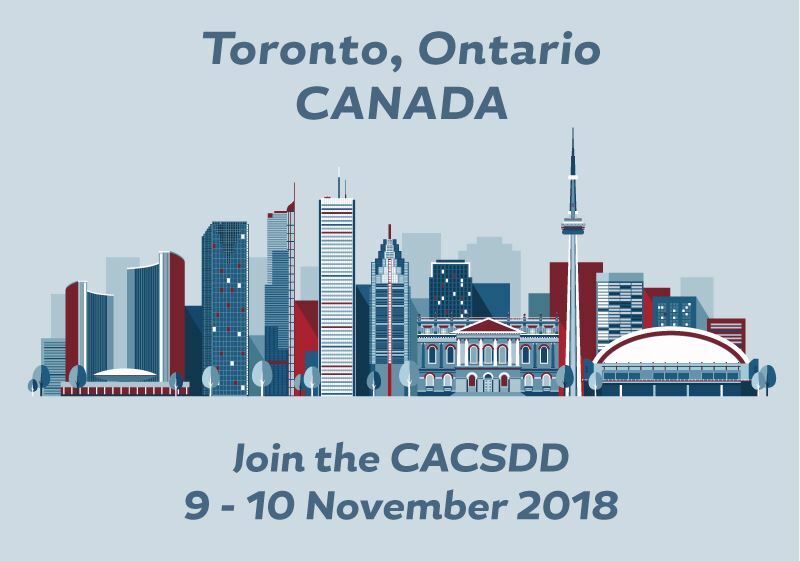 Mark your calendars so you won't miss this exciting event taking place 9-10 November 2018 in Toronto, Ontario. The Academy of Clinical Sleep Disorders Disciplines (ACSDD) is an ADA CERP Recognized Provider. This course has been approved for 16 ADA-CERP recognized CE credits through the ACSDD. Concerns or complaints about a CE provider may be directed to the provider at ajkrahe@acsdd.org or to ADA CERP at www.ada.org/goto/cerp. The attendee/exhibitor will receive 50% of the registration fee if cancellation occurs prior to October 9, 2018 The attendee/exhibitor will receive 0% of the registration fee if cancellation occurs on or after October 9, 2018.